MaxVisits.com | Website Traffic Review - Best Legit Traffic Sources you MUST Try! Max Visits gives website owners alternatives to search engine optimization. They provide a number of direct traffic services, including website traffic, adult traffic, mobile traffic, Alexa traffic, and email marketing. They have numerous combinations of services, with most plans providing 1,000 visitors per $1 USD. With Max Visits, you can target visitors in the US, in a specific region, or worldwide. by Christian on Website Traffic Review - Best Legit Traffic Sources you MUST Try! my name is Christian and I have tried Max Visits for approximately one year. The traffic is in the middle range of quality, the visitors mostly come from pop-unders. Approximately 40 % of the visitors seem to use adblockers, because the statistic program can only see 60 % of the traffic. The traffic click ads and converts well, but by some reason Google Adsense doesn’t accept the traffic from Max Visits. I thing that the visitors isn't engaged enough. 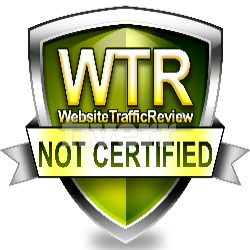 by Bilial A. on Website Traffic Review - Best Legit Traffic Sources you MUST Try! I think, max visit is good traffic. Because I have been trial it without paid. I get awesome traffic from over the world. Dissapointed, not converting at all and I received much less visitors than agreed, some were from low cost countries like Bangladesh. 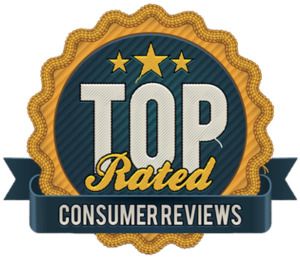 by Kiril V. on Website Traffic Review - Best Legit Traffic Sources you MUST Try! Don’t trust these guys, it’s a waste of money! Very poor results, the traffic was all bot traffic coming from the same source (direct). Don’t trust these guys, it’s a waste of money! 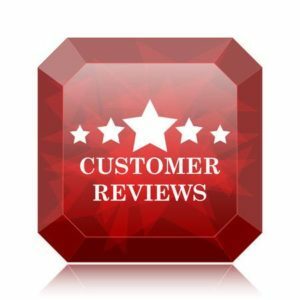 by Vladimir D. on Website Traffic Review - Best Legit Traffic Sources you MUST Try! Not recomend for sales and adsense. Its just good for new sites. Not recomend for sales and adsense.